If you are looking for a great selection of used Audi Sedans, look no further than Freeman Motor. All our used Audi Sedans are from 2014 or newer. 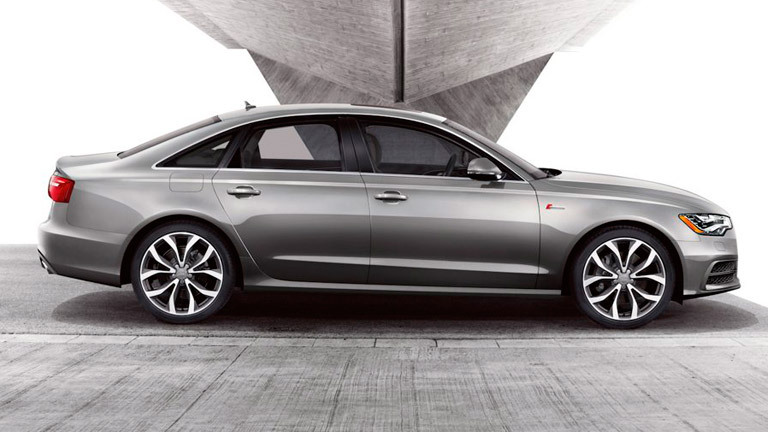 Here at Freeman Motor, we have Audi A4 and A6 models that any driver would enjoy. They come with luxury features such as heated seats, Bang & Olufsen Sound System and key driver’s assistance features such as Back-Up Camera, Audi Side Assist, and Adaptive Cruise Control. No matter which used Audi model you choose, you will be getting a luxury sedan with high-end amenities that make you feel comfortable and safe inside the cabin. If you are looking for a high-end family vehicle, look no further than an Audi SUV. All our premium Audi SUVs are from 2012-2017. 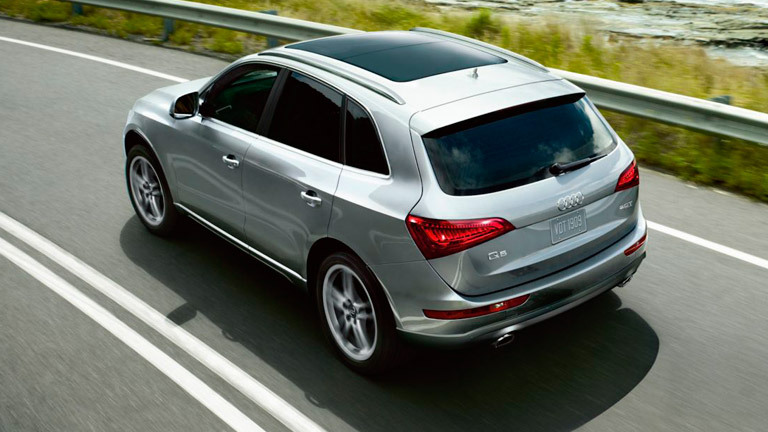 Here at Freeman Motor, we have Audi Q5 and Q7 models that are perfect for the daily commute or a family road trip. Audi SUVs come with features such as heated seats, power liftgate, advanced key. There are also driver assistance features such as Back Up Camera, Side Assist, and Adaptive Cruise Control. All our models would fit any lifestyle and are a great luxury SUV for families. Our selection of used Audi Models are priced between $23,000 and $35,900, and we can work with you to set up budget-friendly financing that won’t break the bank. Our number one priority at Freeman Motor is for you to leave our lot satisfied with your vehicle purchase. If you are ready to come to the dealership and find an Audi you will love, stop by and find out why Freeman Motor was named the best-used car dealership in Oregon (and second overall in the entire nation) for 2017! This entry was posted on Tuesday, May 1st, 2018 at 6:51 pm	and is filed under Freeman Motor Showroom. You can follow any responses to this entry through the RSS 2.0 feed. You can skip to the end and leave a response. Pinging is currently not allowed. Like BMW, Volkswagen, Porsche- Audi is one of such ‘big three’ European speed machines. The advancement of technology is continuously making Audi more sophisticated. Its demand is increasing day by day. For that reason, an older Audi model is also out of reach for many individuals. However, a cast-off Audi is a good convertible for a lower price. When someone buys a used speedster, the risk of fetching a lemon increases to a significant level. That’s why buying a certified pre-owned Audi is always advisable. No matter, the Audi is new or old, the buyer has to follow the recommended aftercare courtesies so that he can keep his German roadster safe and trouble-free. To seek more information about the maintenance decorums of Audi, you can refer this page- https://emcnv.com/audi-repair-las-vegas/ . Electric motors are everywhere! In your house, almost every mechanical movement that you see around you is caused by an AC (alternating current) or DC. we try to give motors justice service for our client.